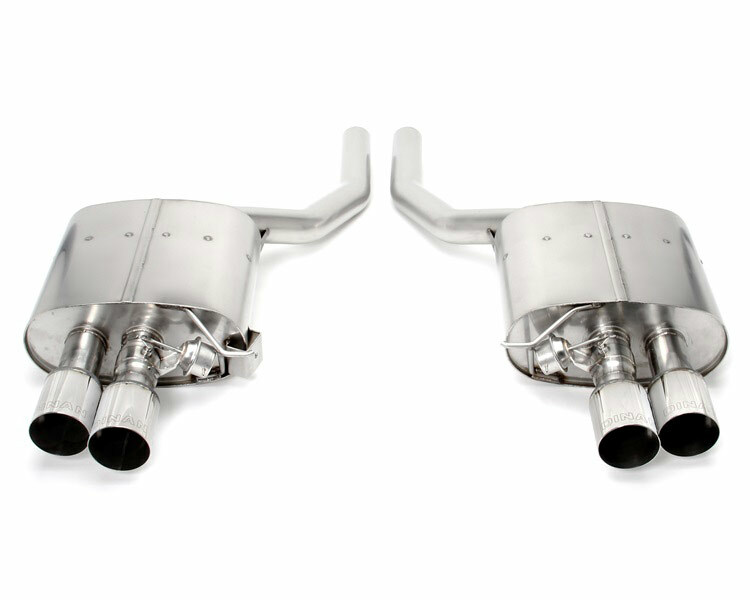 Dinan Free Flow Stainless Exhaust for for 2011-2016 BMW F10 550i Call 714-582-3330! 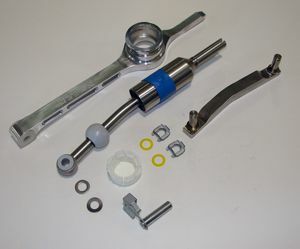 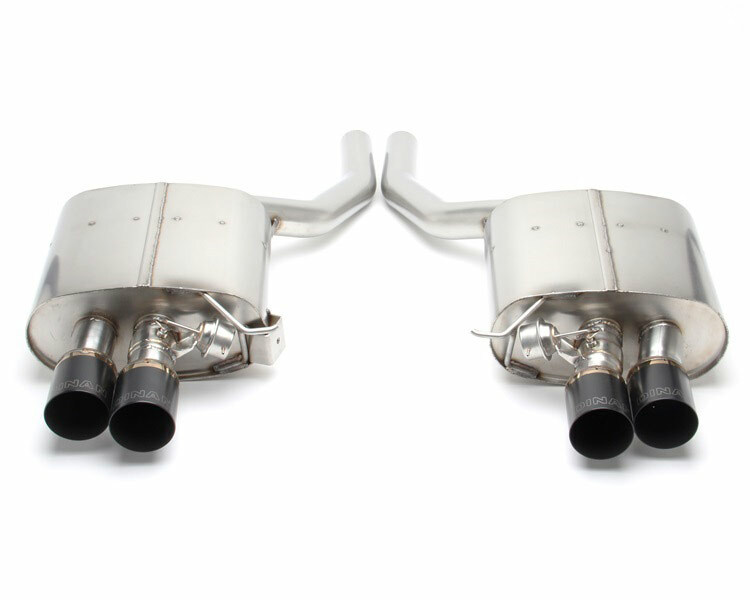 This Dinan Free Flow Stainless Exhaust improves performance and sound. 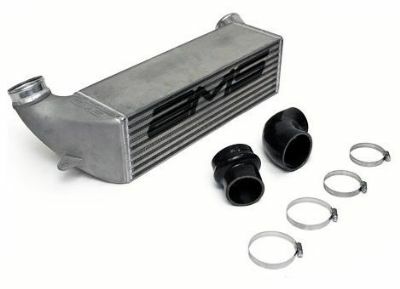 This product earns you 3 Dinan points. 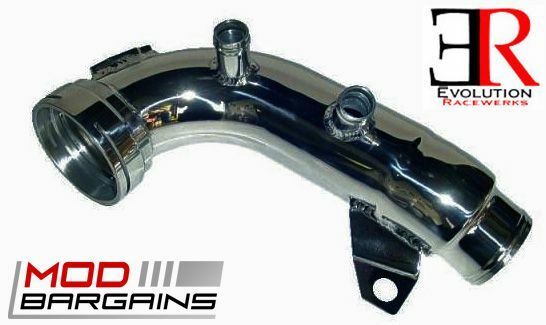 As with every Dinan product, this Free Flow Stainless Exhaust System is completely legal and does not void your factory BMW warranty.